Nail polishes - a new formula, an innovative brush and surprising possibilities! Professional, innovative formula – Expert Gel Technology which contains acrylic and polyester. 3D effect – it guarantees a deep and saturated colour and high sheen. A gel formula prevents chipping and abrasion ensuring perfect nail appearance for many days. An easy to use, new "double touch” brush guarantees quick and aesthetic manicure. 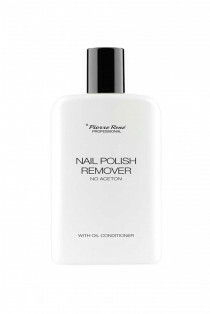 Exceptionally long-lasting manicure – 7 days and even longer! 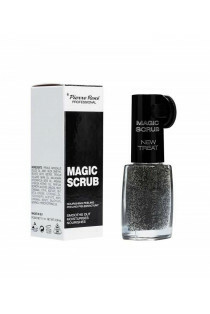 The Click System prevents the polish from drying in the bottle. The formula does not contain toluene, formaldehyde and phthalates. How to use: apply two layers of varnish on the base or directly on nails.